Outdated football games are a common sight when scouring jumble sales, car boots and charity shops for bargain price video games. Entire shelves filled with decade-old FIFA and PES games spread across a dozen formats. Often they end up in bargain bins, sitting alongside unwanted celebrity fitness DVDs and seemingly random TV show box sets. Generally, old football games are only good for one thing – cheap replacement cases, able to restore something of value to ‘almost good as new’ status. They are, effectively, of no worth at all. A quid is about as much as a charity shop, or even CeX, can expect to receive in return. But here’s the thing. Not all football games gathering dust in the likes of Oxfam are in fact worthless. Later FIFA and PES games for PlayStation 2, PSP and Wii are starting to become collectable, being amongst the final few releases for their respective systems. Using Amazon Marketplace, eBay and CeX as resources, let’s sort the wheat from the chaff, bearing in mind that individual sellers set Amazon Marketplace prices, and so they tend to fluctuate. FIFA 09 is the perfect starting point. It was in 2009 that the Xbox 360 and PS3 started to drop in value – partly thanks to the PS3 Slim making its debut – and so the last-gen stragglers finally jumped ship, handing down their PS2s to younger siblings or consigning them to the wardrobe. FIFA 09 is – as you may have guessed – worthless. Whether it’s on PS2, PS3, Wii or Xbox 360, a copy will set you back 50p at the very most. FIFA 10 and FIFA 11 aren’t worth a great deal, either – the PS2 version sees a small hike to £3 at CeX and £3.50 on Amazon. Hardly bank breaking, although still a notable rise from the 50p asking price for the PS3/360/Wii versions. For those curious, last-gen FIFA and PES games received little more than kit and squad updates from FIFA 09 onwards, although the occasional Amazon customer review reports of slightly tweaked AI from one iteration to the next. It’s debatable whether this is the case, however – very few critical reviews can be found online, as EA and Konami no longer fulfilled review code request for legacy systems by this point. 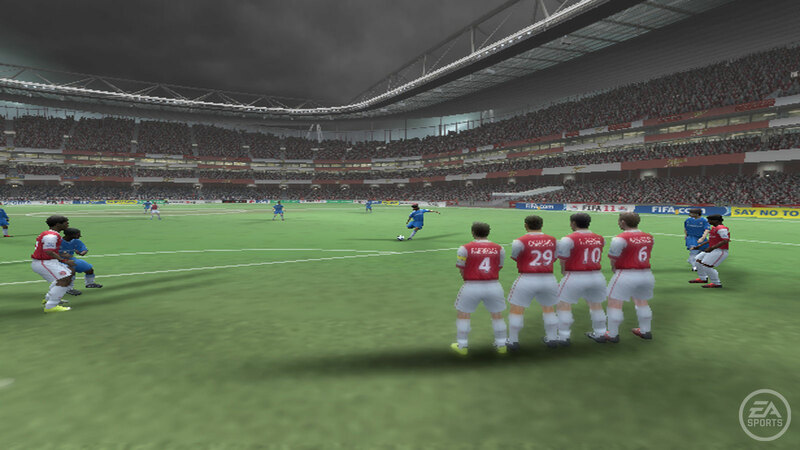 It seems EA even stopped releasing screenshots of FIFA on PS2 after FIFA 11. FIFA 12 on PS2 is where things start to get interesting. Presently, the cheapest copy on Amazon Marketplace is £15.99, and just a single copy is currently available. FIFA 13 on PS2 commands an even higher sum – £18.72 is the lowest price on Amazon, while CeX has it marked up at £7. The PSP version of FIFA 13 also sees a price hike over FIFA 12, with the cheapest available copy on Amazon being £13. Infamously, FIFA 13 was released on just about everything – 12 formats in total; an unprecedented amount that’ll unlikely to be topped. Pro Evolution Soccer 2012 on PS2 ushers us into collectable territory –Konami’s soccer sim is whopping £36 on Amazon Marketplace or £15 from CeX. By 2011 most high street stores and supermarkets had stopped selling PS2 games, and so all football games after this point were likely purchased online or from specialist retailers. PES 2013 on PS2 sees another significant jump in price, leaping to £25 at CeX or £36 on Amazon Marketplace; it’s far from worthless, and you’d be wise to keep an eye out when touring the local car boot sale, as that price is bound to rise in the future. The Wii version is slightly cheaper, at around £10, being the last entry for the system. 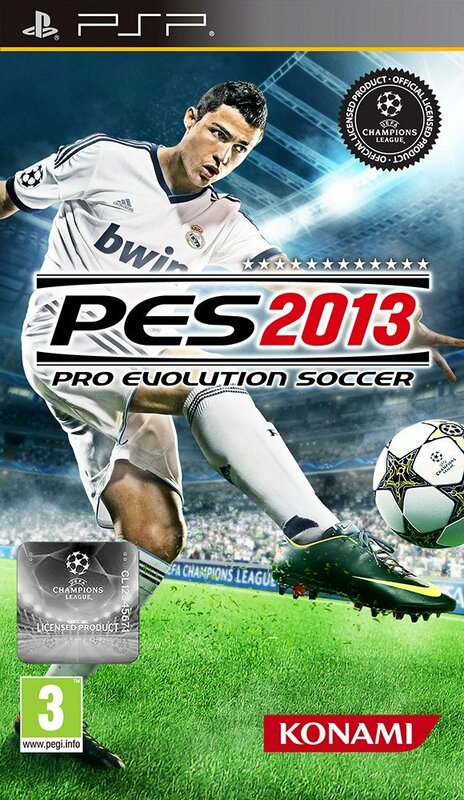 Many believed PES 2013 and FIFA 13 would be the final outings for PlayStation 2, but this wasn’t the case. Much to everyone’s surprise, EA and Konami deemed the aging platform worthy of one more annual update. Arriving in 2013 – the same year the PS4 launched – FIFA 14 and PES 2014 on PS2 will set you back a pretty penny. £37 is the lowest price for FIFA 14 on Amazon, while CeX charges £20. The PSP version, meanwhile, is £12 at CeX and £33 on Amazon Marketplace. The fact that it was possible to purchase FIFA 14 on PS2 alongside the PS4 version still blows our mind. 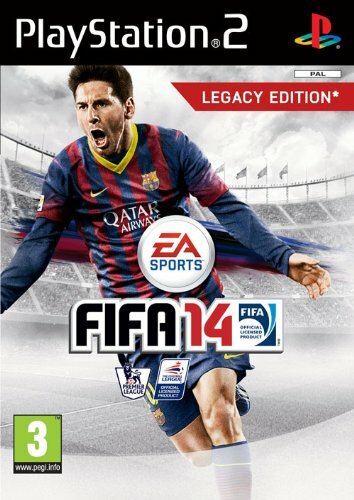 This leaves us with PES 2014 on PS2 and PSP – the last ever PS2 release, arriving roughly a fortnight after FIFA 14. It’ll set you back £32 on Amazon, and £28 at CeX. The PSP version isn’t far off – £15 at CeX, and £30 on Amazon. Again, it’s now something of a collector’s piece. It’s amazing to think that thirteen years on from its release, the PS2 was still gaining new games. What a trooper.